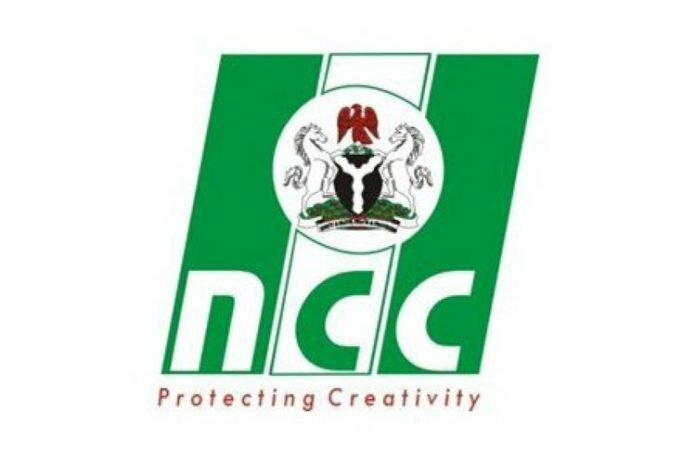 The Nigerian Copyright Commission (NCC) has named John Asein as its new director general. He was the previous chief of Nigerian Copyright Institute (NCI), the preparation & capacity building branch of the NCC. Asein, who started with the agency in 1988 move to the rank of director of the NCI. He has for over 20 years been engaged with copyright law & procedure in Nigeria & tkae part in bargaining Nigeria’s place on a few universal copyright issues. He went to the New Hampshire School of Law (once in the past, Franklin Pierce Law Center), University of Lagos & University of Calabar. Asein is likewise the writer of Nigerian Copyright Act, with Introduction & Notes; Introduction to Nigerian Legal System and counsels broadly in the area of licensed innovation law, creation & innovation administration. He teaches in the Master of Intellectual Property (MIP) program, Africa University, Mutare, Zimbabwe; the Master of Laws (LL.M.) program, University of Abuja & the Post-Graduate Diploma (PGD) program, National Institute for Hospitality and Tourism (NIHOTOUR) Abuja.